We are excited to include five show dates in our 2019 season as part of our $5 Dollar Friday series. Enjoy a variety of outdoor music on Decatur’s lakeshore for only $5 general admission on select Friday dates in June, July, August, and September. Kick off your weekend with great music at the Devon Lakeshore Amphitheater! 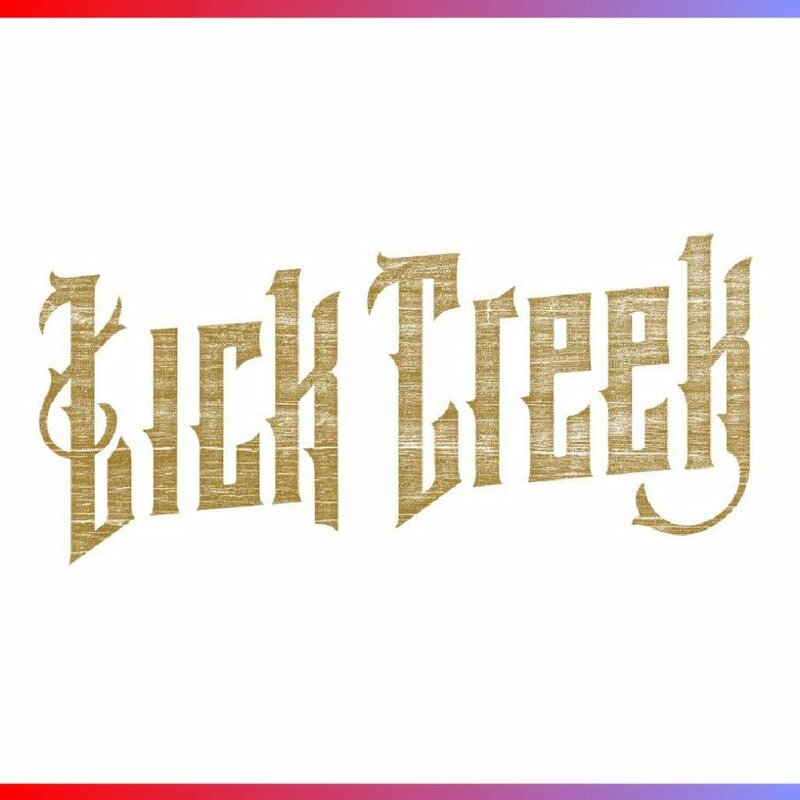 Lick Creek is a meshing of 6 rock and country musicians. Wesley Ingram-Lead Guitar, Ryan King-Lead Guitar/Banjo/Mandolin, Steve Gragert-Bass, Maddie Brown-Acoustic & Lead Vocals, Brandon Drew-Drums, Lance Stone-Lead Vocals. Putting their love for both genres into one sound, that has been making a buzz since the first show. 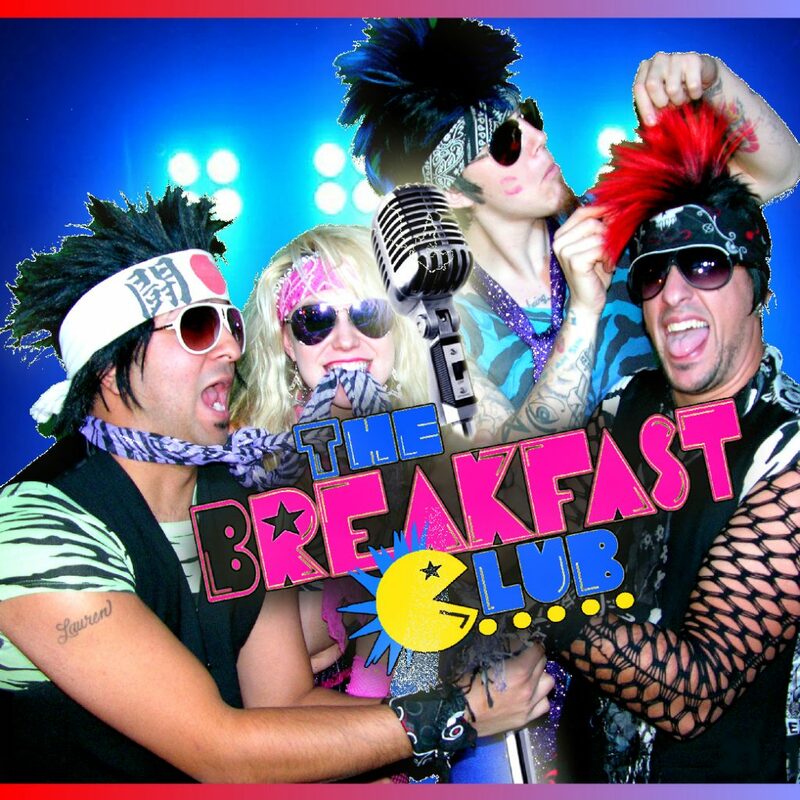 $5 Friday go totally 80's with Chicagoland's preeminent 80's cover band, The Breakfast Club. Come out and get rad with us! 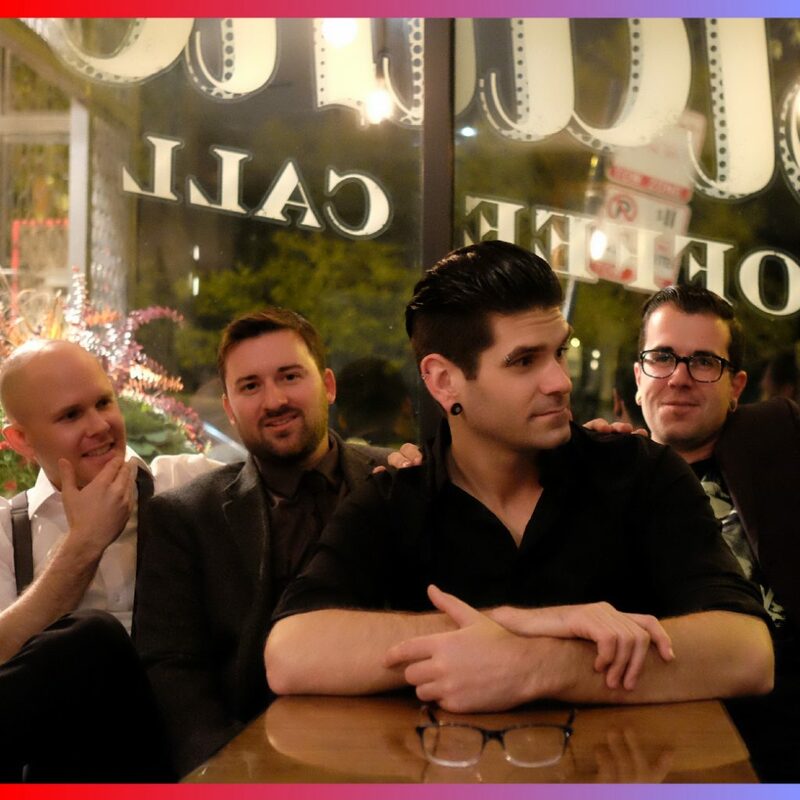 Unlike any band you've seen before, HELLO WEEKEND is a nonstop, hit after hit, party band. They not only bring high-energy sound, but heart stopping vocals, mesmerizing stage presence and an incredible overall performance, the likes of which, you won't soon forget! For Chicago's finest Rock and Pop hits, there's simply No Alternative.